Those who have grown in the Philippines will know that one of the favorite pasttimes of the typical Filipino includes snacking and eating all day long. That being said, there is an infinite goldmine to be earned with food businesses, especially snack bar, cafe and restaurants. 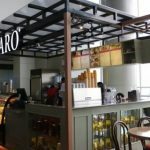 Unfortunately, the typical investment needed to start a food establishment included millions of pesos. The good news? 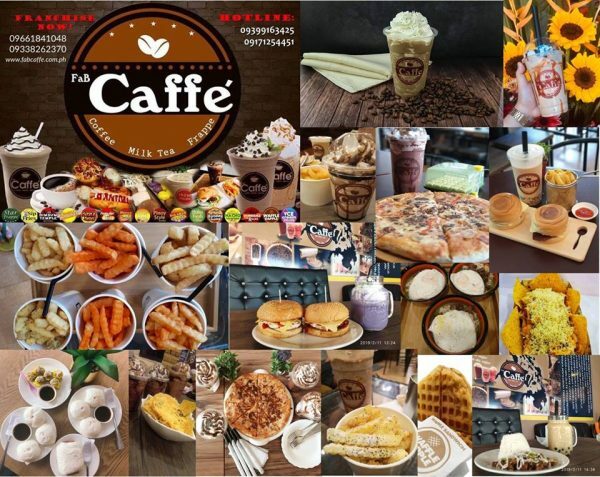 Fab Suffrage inc. offers Fab Caffe Snack Bar and Cafe franchise that sells all their products (siopao, siomai, rice meals, sisig, etc) plus coffee and coffee shakes at a low investment of P499k. Interested in starting a Fab Caffe Snack Bar and Cafe? Read on. 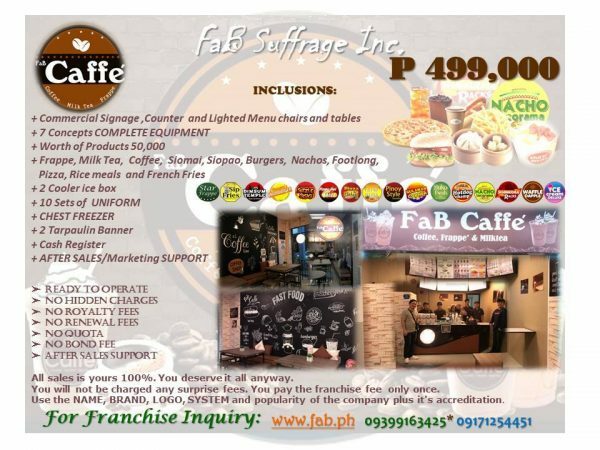 Fab Suffrage began their journey as a food cart concept serving frappe (frappucino), milk tea and hot beverages, along with the other concepts Fab Suffrage Inc. offers. 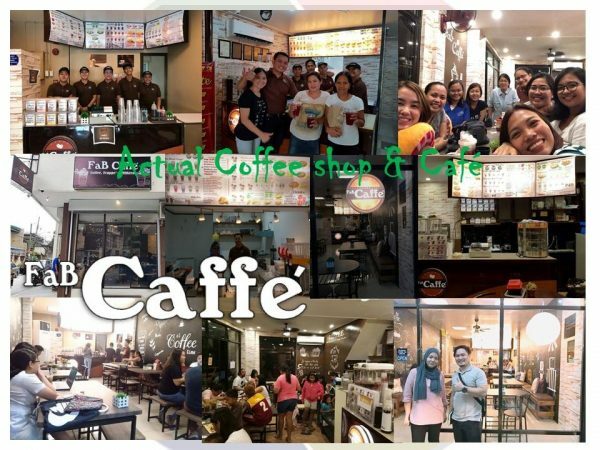 After getting a good feedback from the public, the management improvised its franchise – which was a café styled one, something that competitors haven’t offered to the market just yet. 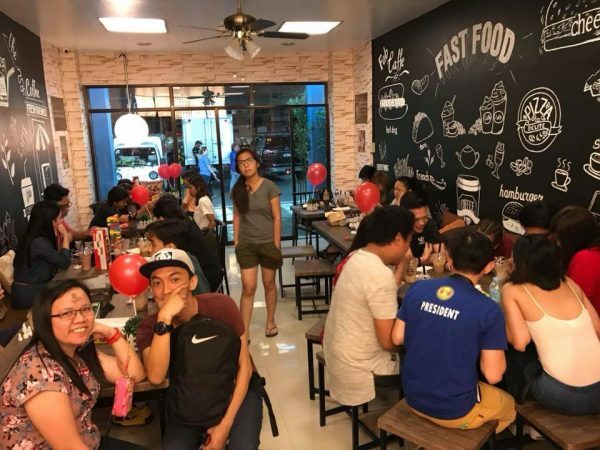 Moreover, they added more food options such as pizzas, burgers and rice meals, along with the other beverages. 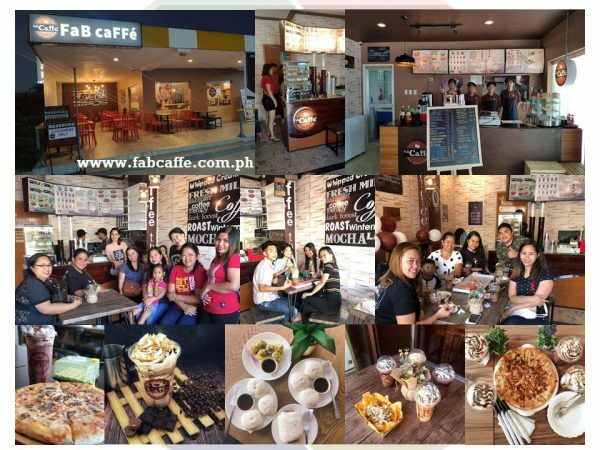 The good thing about Fab Caffe'’ is that they provide lower franchising cost than the others. Not to mention that they are are very flexible in terms of product mishmash and the packages the give out. 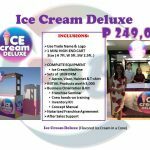 The company is open for franchise nationwide, and they also suggest locations, along with the provision of assistance in business registration. Also, activities such as free orientation and food tasting are offered by the company to those who are interested to do business with them. 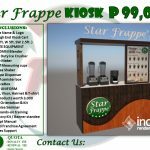 7 Concepts and complete equipment for the operations: Frappe, Milk Tea, Coffee, Siomai, Siopao, Burgers, Nachos, Footlongs, Pizza, Rice Meals, French Fries. The franchise term is until three years, which is renewable without any additional fee. However, a required space must be prepared beforehand and should measure at least 30-40 sqm to be able to fully cater the needs of the store and maintain a comfortable ambiance for the customers. Easy to operate if continuous guidance and product development will be practiced at all times. A low capital business with a return of investment within a year. No royalty fee, hidden charges, renewal fee, or advertising fee. Well known brand with proven and tested products. After sales support from the company. No quota or bond fees. Wide choices from the menu. Fab suffrage office: 17-A G/F St. Martin Bldg. Westpoint Street, Cubao Quezon City. Landmark: Lrt Cubao aurora station infront of Gateway. Chowking aurora cubao corner westpoint street Beside dehadista bar. Pwedi po ba ito sa mindanao? I was interested to your product. May i know if the renovation of store was included like ex. Table chairs and others. Please send a PM to my account regarding your products and franchise. I would like to know more about it. How much the total cost of Franchising. 300k including structures and tables and chairs? 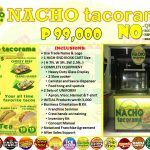 I’m interested po sa franchising,me i know the total price if just a food cart only? How much do i need to pay my employee if in case? Or is it possible to send me or pm me the products and franchise. Thank u very much! Can you send me the full details? Mam. Interasado poko. Pa assist nmn po panu ma ka avail ? 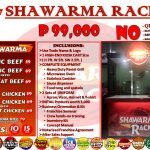 May i know if you a franchise here in Meycauayan City or Marilao? Hopt to hear from you soon! Thank you for the intrerest to franchise. 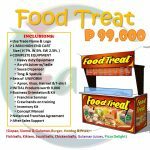 Yes we have existing franchisee in bulacan but not in meycauayan and marilao. We have in muzon san jose del monte and City of san jose del monte. They are Snack bar cafe franchisee. Different trade name but same in the Fab caffe. I would like to know more regarding your product. 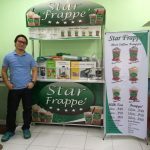 Can you email me the complete details on how to be a franchisee and what are the requirements. Thank you. Hi, i am interested for this business, please can you send a full details for this franchising? Hi im itdrested please email me all the details. I AM INTERESTED OF FRANCHISING FAB CAFE. I WOULD LIKE TO KNOW THE PROCESS AND TOTAL COST. 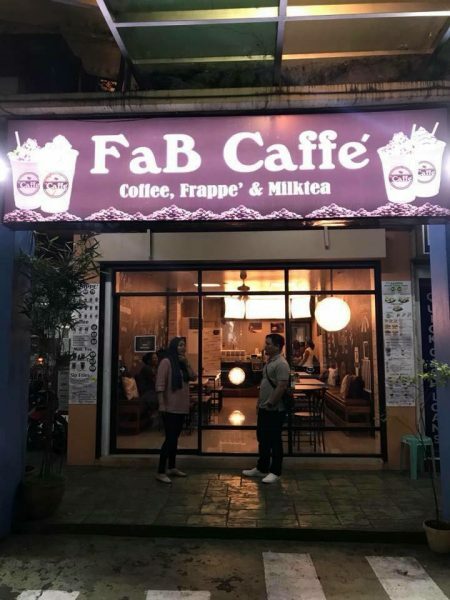 IM INTERESTED WITH THE FAB CAFFE!!! Please send me full details on my email. Are you the one who will renovate the place when I find a place to rent? How much do you pay your employee? How much the estimated profit? 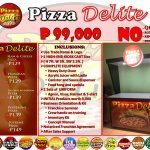 Do you have franchise in Baguio or Pangasinan? I am in abroad right now but planning to have a 2months vacation, is it enough time to renovate the place and train the employees? Can I manage this business while Im in abroad? PLEASE ANSWER MY QUESTION AS WELL AS THE FULL DETAILS. thanks. Hi, I am interested, please send me the details please. I am interested but my planned is to put up in Boracay at least 2 cart to start. i have 200K on hand how many cart could I avail.